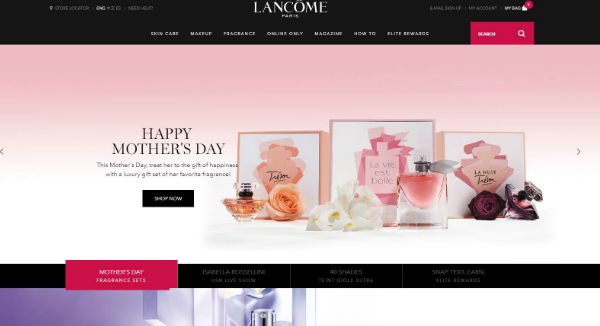 Sign up for free and just shop with Lancome as normal. Our members earned $10,000+ at Lancome in the past month. 20% off Orders Over $49. 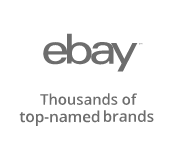 20% off Orders Over $49. Get a 7 piece gift set on orders $65+. Get a 7 piece gift set on orders $65+. Enjoy a 4 piece Sample and Free Shipping with a $49+ order, and receive a Bonus Sample with a $75+ order. Enjoy a 4 piece Sample and Free Shipping with a $49+ order, and receive a Bonus Sample with a $75+ order. The purchase or redemption of gift cards. Only purchases made on Lancome's US site are eligible for cash back. Shop online for a wide range of makeup and skincare items. You'll find mascara, foundation, fragrance, makeup remover, high coverage brushes, powder, concealer and more. Stuff your purse with matte shakers, Miracle cushions and blush. Fill your vanity table with liquid lipstick, skin tone reviving cream and nail polish. Snag a bunch of neat benefits with an Elite Rewards membership and free shipping when you spend $49 or more. Save even more money with our Lancôme coupons and cash back deals. 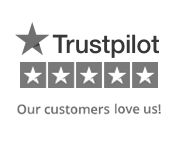 Just sign up for a TopCashback account through the brief form at the bottom of this page. Lancôme has a diverse selection of mascara to choose from. Some popular items include Hypnôse Drama instant volume mascara with no clumps and Définicils natural yet noticeable lashes mascara. Both products are fantastic, but the following 2 take the cake. 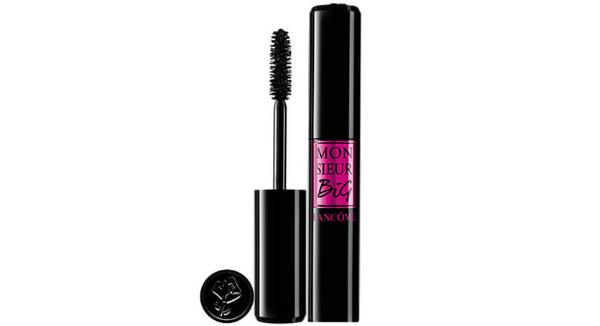 The Monsieur Big mascara produces maximum volume. It makes your eyes seem bigger and your lashes longer, blacker and fuller. Monsieur Big also has a waterproof, buildable coat that will hold its curl all day. Before you let this magical elixir do its job, you should apply a nice mascara base. And that brings me to our next item. The Cils Booster XL lash primer is perfect for sensitive eyes. Its special formula will highlight your mascara's color and texture without creating those yucky tarantula lashes. Lancôme has some of the best foundation in the beauty biz. The Dual Finish multitasking powder has a gorgeous matte finish, and the Teint Idole Ultra Longwear foundation stick SPF 21 works as an oil-free concealer and contour highlighter in addition to its coverage application. But if you want to know the crème de la crème of cosmetics, the Teint Idole Ultra 24h long wear foundation is where it's at. This comfortable SPF 15 makeup transforms skin into flawless silk. Complete with 40 different shades, it's lightweight, oil-absorbing formula will make your complexion soft and smooth. Apply it with Foundation Brush #2 for a polished look. If you spend a certain amount of money, Lancôme will let you pick out free goodies! In April 2018, they gave away a 7-piece gift set when customers spent $60 or more. They also threw in 3 additional items with $95+ purchases. This package deal included tote bags, day creams, eyeshadow, lipstick, mascara and eye makeup remover. Snag free shipping whenever you spend $49 or more. If you can't wait to get your paws on your products, you can choose UPS 3rd Day Air, UPS 2nd Day Air and UPS Overnight for a fee. Start an Elite Rewards account to score all kinds of cool perks. 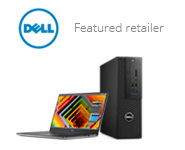 You'll accrue points on every purchase, and these will lead to rewards. $1 equals 10 points. 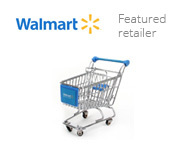 You can also earn points with website interaction and social media shares. If you share a Lancôme social post, you'll get 50 points, and you'll receive 150 points if you register for the Lancôme Auto-Replenish Service. There are 3 different levels you can reach depending on the amount of points you receive. Platinum is the highest, and you must have at least 6,500 points to be a part of this club. Elite Rewards’ bonuses depend on your level, but Platinum members can get free 2-Day Expedited shipping with no minimum purchase and access to full-size product rewards, special events, exclusive partner benefits and a complimentary birthday gift. And that's not all! They'll also snag VIP access to new items and sales, a gift on their account's anniversary, a free gift wrap and a free Shoprunner membership. Lancôme has epitomized beauty and glamour with a quintessential French touch since its inception over 75 years ago. Founded in 1935 by Armand Petitjean, Lancôme’s name was born when the cosmetic chemist encountered the historic ruins of the Château de Lancosme while vacationing in the French countryside. The mystic yellow flowers that covered the estate grounds inspired the rose emblem of the brand.